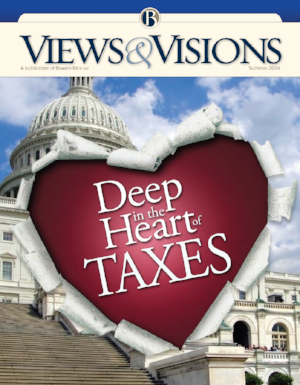 Bowles Rice LLP has published their latest edition of Deep in the Heart of Taxes. Learn about the major tax changes and how they affect your foundation from our President & CEO, Paul Daugherty’s excerpt “Whiplash” on page 54. Keep an eye out for a few of our members in this edition: Rebecca McPhail and Michelle Foster. Read the full edition HERE.